There is no doubt that the greatest gift of being in the world of children’s literature is the community of writers, illustrators, and other creative people who share a passion for the work we all do. Every so often, you cross paths with someone who is meant to be in your life. That’s how I feel about Jamie Kiffel-Alcheh. 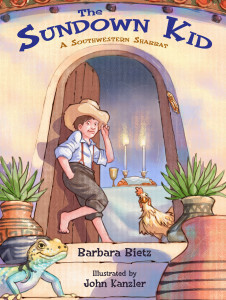 We first met at an SCBWI Summer conference, and again at a few local events. Coincidentally, we both became involved with PJ Library. Our worlds have collided is so many wonderful ways. Jamie’s talents are endless and her dedication to her work is inspiring. I’m delighted to share the story of her success. Your journey to publication for your first book, CAN YOU HEAR A COO, COO? was an exciting process. Can you share a bit about it? Rule 2: Don’t write in rhyme. The unspoken industry caveat to this is “unless you can do it well.” If you feel like you can do something well, don’t listen to naysayers! 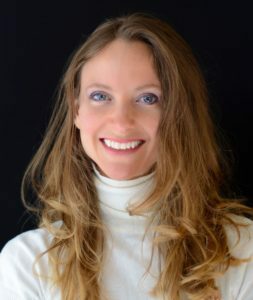 When I started writing children’s books, my daughter was two, and I was studying rhyme every day—extra intensively, in fact, because she was born with a neuromuscular condition that makes it very hard for her to talk. I’d been to hundreds of speech therapy sessions with her, all of which incorporated children’s books. I learned that three essential elements make it easier for all kids’ brains to learn language: rhyme, rhythm, and repetition. 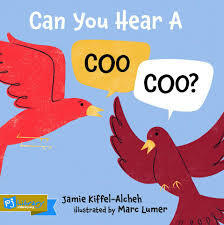 I used these in my book, CAN YOU HEAR A COO, COO? I also used the invaluable poetry-writing advice I’d learned from my college professor, Frank Bidart. (Prof. Bidart won a Pulitzer this year!) Prof. Bidart taught me to let the poem take control, and not to force it to be what I want it to be. Even in children’s literature, I realized this is important. I do have a firm rhyme scheme, but it is a major departure from what I’d originally written. I wound up deconstructing the text until the words could pop with simplicity and onomatopoeia. Rule 3: Don’t pitch directly to the publisher. Get an agent! Well, I was pitching to agents, but my lobs seemed to be flying into the outfield. So first, I used Marc’s referral to Kar-Ben publisher Joni Sussman. But she didn’t respond. So next, I went to The Manuscript Wish List. And I found Joni on there! I pitched to her through the wish list, and lo and behold…one week later, I received an email that started, “We’d like to publish…” I raced through the house screaming, “EEE”! while my daughter looked on in amusement. An important note: Marc did not pre-illustrate the book. We submitted three of his illustrations as samples. And they are not the same illustrations that ended up in the book; the originals were inspirations. So, assuming a successful sale, the worst that could have happened is that Joni didn’t want his illustrations but did want my text, or that she didn’t want my text, but wanted his illustrations for another book. You have new books coming out! How did the creative and publishing processes differ from the first book ? You balance a number of creative roles – author/poet, journalist, lyricist. How do you find time to do it all? My mom always says, “You can do everything, just not all at the same time.” Some days, I’m writing. Some days, I’m editing. Saturdays, I’m doing yoga! Every day, I’m caregiving for my daughter. I work on writing, reading, pitching and marketing while she’s in preschool (three hours in the morning); during the afternoon when I have a babysitter (three more hours), and sometimes at night, but lately, I’ve been spending the night hours studying Hebrew on Duolingo. My kid, her friends, my memories, peak experiences (in Abraham Maslow’s words). At Yom Kippur, I took my daughter to a Yom Kippur children’s service. I didn’t know that type of service was possible. Yom Kippur may be the holiest day in the Jewish calendar, but it’s also the darkest—it’s the Day of Atonement. 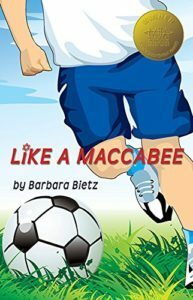 The surprisingly joyful children’s service inspired me to write a book about Yom Kippur for preschoolers. I look for topics and structures that are at once exciting and very difficult. I want to do what I’m uniquely skilled to do—the hardest and best I can achieve. 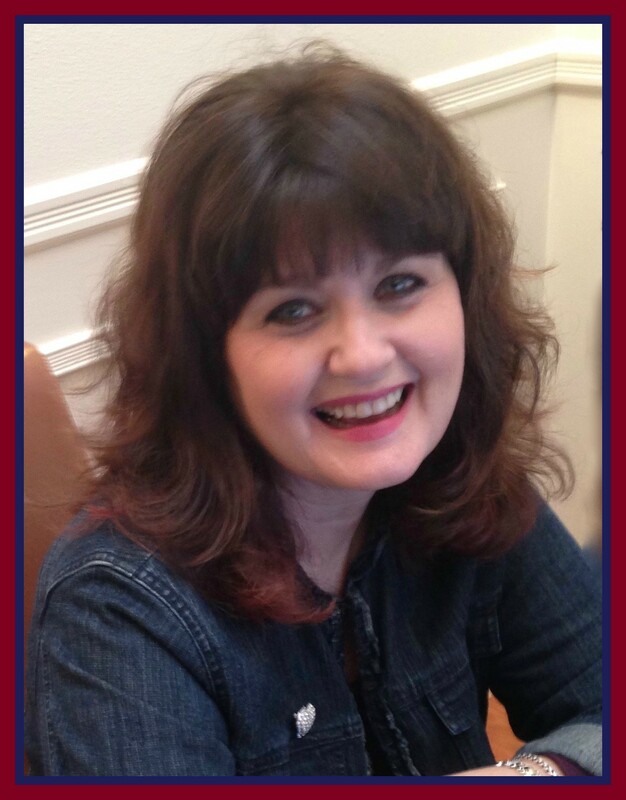 To learn more about Jamie and all of her creative endeavors, please visit her web site Jamie Kiffel-Alcheh. This entry was posted in Uncategorized and tagged Can You Hear A Coo Coo?, Jamie Kiffel-Alcheh, Kar-Ben, PJ Libary by admin. Bookmark the permalink.